Sarah Palin's salon is getting its own show. Move over “Jerseylicious.” It's Wasilla's time in the spotlight. 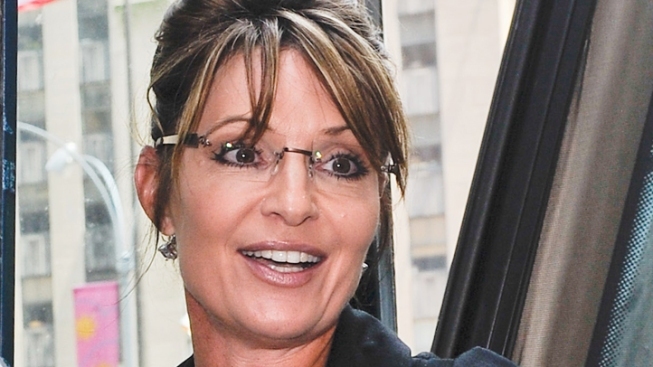 The Alaska salon credited with molding former vice presidential candidate Sarah Palin’s up-do is reportedly getting its own reality show in September. The two-part TLC series "Big Hair Alaska" will feature the Beehive Beauty Shop in Palin’s hometown, The Associated Press and Reuters reported. The show "goes inside a busy hair salon in Wasilla, Alaska, where the personalities of the owner and her staff are as big as the hairstyles they create," TLC said in a news release. While the network did not name the salon, Beehive owner Jessica Steele confirmed the news on Facebook, Reuters reported. TLC cameras have already brought Wasilla to the small screen on the reality series “Sarah Palin’s Alaska.” Neither Palin nor the network have said whether the ex-Alaska governor intends to re-up for a second season.